Diverse in their identities and the forms in which they write, all the poets represented have a lasting relationship with the territory and its people. Some names will be familiar but equally a new generation of writers has been assembled alongside these more established voices. All of them celebrate the poetic energy emerging out of this land at the hub of the waves. 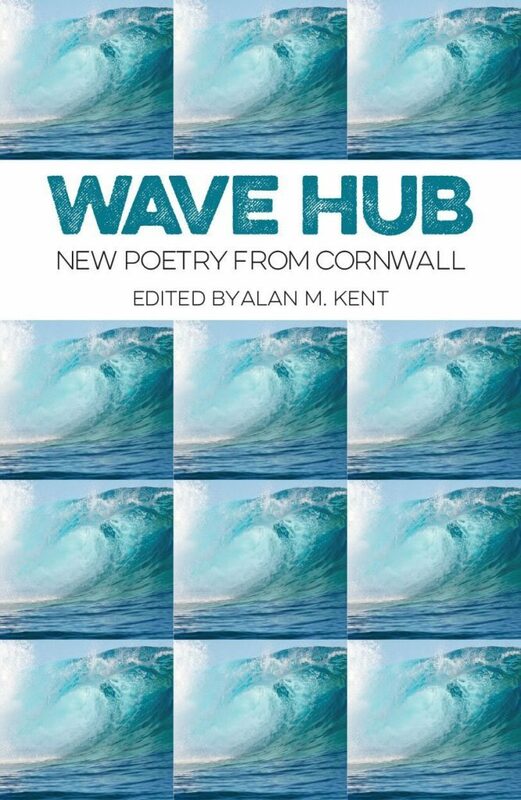 The collection shows a renewed confidence in Cornwall’s literary prowess as well as an engagement with the wider world. Alan M. Kent is a celebrated Cornish academic, poet, playwright and novelist. He is the editor of Voices from West Barbary: An Anthology of Anglo-Cornish Poetry 1549–1928 (2000) and The Dreamt Sea: An Anthology of Anglo-Cornish Poetry 1928–2004 (2004). His selected poems The Hope of Place was published in 2010. John Passmore Edwards was born in Blackwater, Cornwall, in 1823 and went on to make a fortune from publishing popular technical magazines like the English Mechanic and Building News. He used his fortune to establish hospitals, convalescent homes, institutes, art galleries and museums, as well as libraries in London and Cornwall. Edwards was also involved in campaigns against slavery, and was a notable opponent of the Boer war.